Creates dyes and fibres from algae microorganisms. Their textiles release anti-oxidants, vitamins and minerals that can nourish and protect our body and skin. 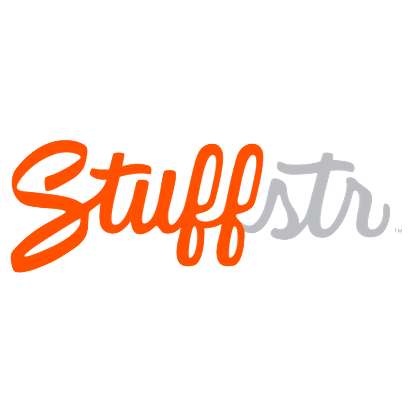 Is a digital marketplace where companies can exchange excess materials and products. 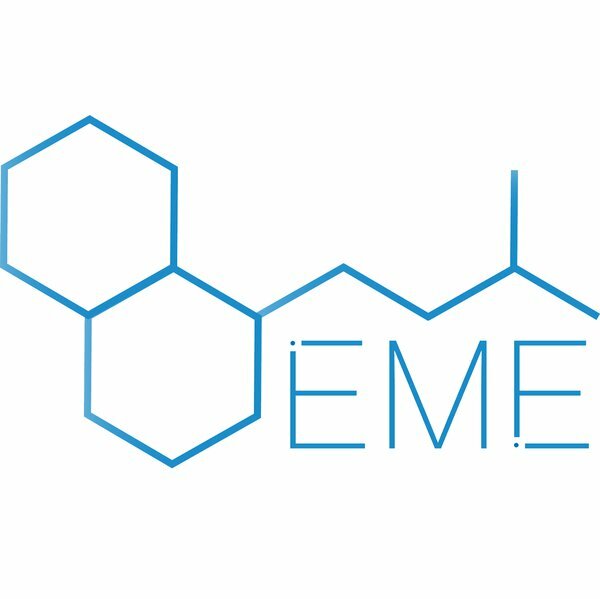 EME matches materials with their highest value reuse option, enabling companies to turn their waste into wealth, combatting unnecessary landfill, incineration, and overproduction. GIBBON is an on-the-go rental marketplace for travellers to enable a luggage-less travel experience. Creates sustainable products for daily use out of agriculture residue. Green Whisper specializes in banana fibre products: banana paper and banana fibre textile. 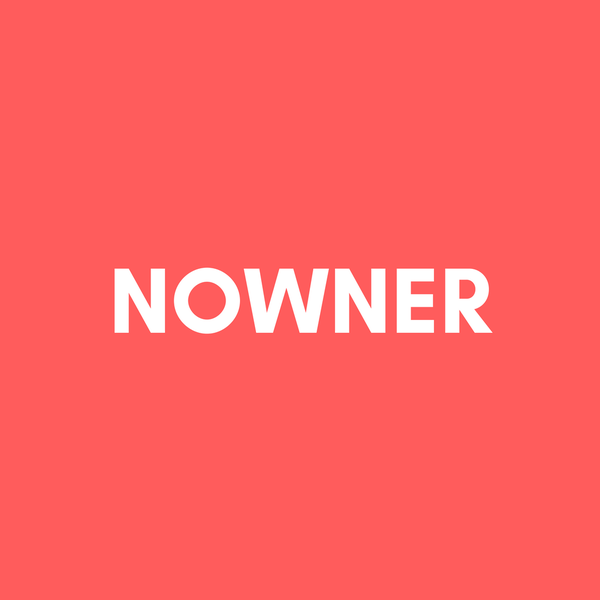 Nowner has developed an online platform for brands which enables them to run their own renting platforms for customers, in order to create a circular system for the garment industry. Reflaunt is a circular designed technology which bridges first-hand and second-hand markets, enabling high-end brands to give customers the option to re-sell, donate or recycle their wardrobes. Creates the first digital, multi-brand takeback program which rewards recycling. Consumers can box up their unwanted clothing and ship them directly to regain and earn discount coupons to use online or in store. Is an app where its users can build a digital wardrobe by instantly uploading their online purchases or existing items through computer vision. The app includes outfit recommendations, dry cleaning, alteration, selling and donating pointers, to understand and manage users wardrobes. The Vienna Textile Lab turns bacteria into colour. They fabricate organic dyes from naturally occurring bacteria in order to provide a sustainable alternative to conventional synthetic colours. &Wider is looking to help bridge the data gap on working conditions in global supply chains. &Wider calls workers on their mobile phones through their cloud platform to generate insights about their working conditions and wellbeing for buyers and employers. We are developing biomaterials from the most renewable organisms on earth. Glitter without the litter, BioGlitz makes glitter which doesn't cost the earth. 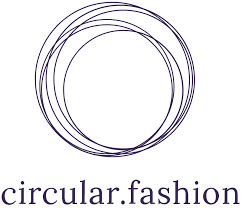 The Circular Design Platform supports fashion brands to design circular and sustainable products in a lean and efficient process. FLOCUS™ is a revolutionary textile brand producing yarn blends and filling made with Kapok. Kapok is the most sustainable fiber in the market leaving no human footprint behind. Transforming waste gas streams into ecofriendly, biodegradable materials at competitive economics. NANO Textile has developed the most durable, versatile, safe and effective Anti-Bacterial coating technology for Textiles, and the only technology to be able to positively address the very strict demands by the Hospital sector. We are the world’s first and only brand to produce a patented material from citrus juice byproducts, repurposing them to create beautiful, sensorial fabrics that reshape your sartorial experience. 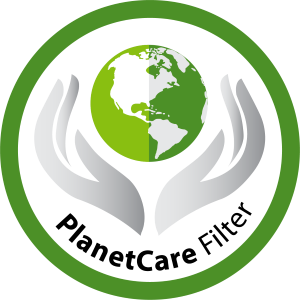 PlanetCare is a small, yet passionate group of enthusiasts, coming from very different backgrounds and united through the same cause – caring about our planet. Provenance Biofabrics makes a true leather equivalent through a biomimetic process from recent advances in the biomedical field. Software to map, use, market and trace textile production leftovers instantly from production. We're making clothing for the 21st century. We have designed and prototyped a robotic knitting machine to produce custom seamless knit garments in the size, material and style chosen by customers with minimal human finishing. Style Lend connects the world's most stylish and rentable closets to provide a resourceful, sustainable way to shop for designer fashion. A platform that empowers brands to take steps toward greater transparency by tracing the origins and histories of products. Is a social fashion label, that works with and is manufactured by women in prison. 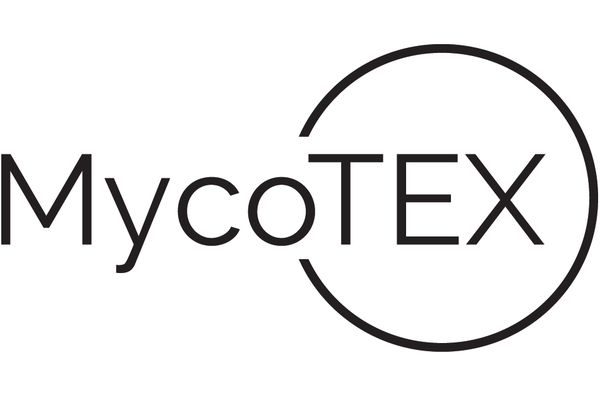 Colorfix has developed an innovative dyeing method based on bio-pigments. Eon.ID is developing an RFID-based recycling solution, the Eon.ID thread, that will help turn unwanted clothes into new materials and garments,. Has developed and patented an innovative method of hide preservation, known as LitehideTM. Develops and manufactures 100% biodegradable, non-toxic bio-pigments and finishes for the textile industry. Offer eco hangers, cardboard hangers, paper hangers - a sustainable marketing tool for memorable visual merchandising. Circular SystemsTM presents TexloopTM. A recycling and yarn platform focused on creating closed-loop resource efficiency in synthetic, and complex blended fabrics. Innovative dyeing method for polyester that removes water and chemical dyeing agents from the process. Developed a leather alternative made from mushroom material. Created an online B2B platform that matches fashion professionals with the connections and resources they need to grow successful and sustainable businesses. Novel water purification technology that uses light and has very high efficiency. Develops performance-enhanced natural fabrics and fibers for branded apparel companies. Use nano technology to introduce tracers into fibers of organic cotton. Developed a mushroom-based textile that can be grown into custom-fitted moulds. Uses microorganisms to produce organic dyes to replace petrochemical versions and vegetal ones. Implementing a business model for ecommerce, where the packaging is sent back to the store for re-utilization. Large digital platform connecting brands with textile manufacturers and suppliers as well as those offering specialist services. Developed an industrial "washing machine" that uses recycled fluid CO2 as a solvent instead of water. Collects waste from fibrous foodcrop production (hemp, flax, banana, pineapple etc.) and turns it into fibers for textiles. 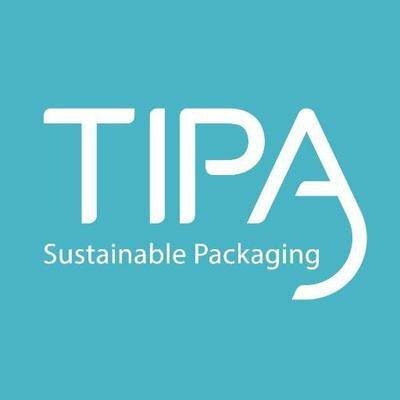 TIPA has developed 100% biodegradable and compostable packaging solutions made from bio-plastics.